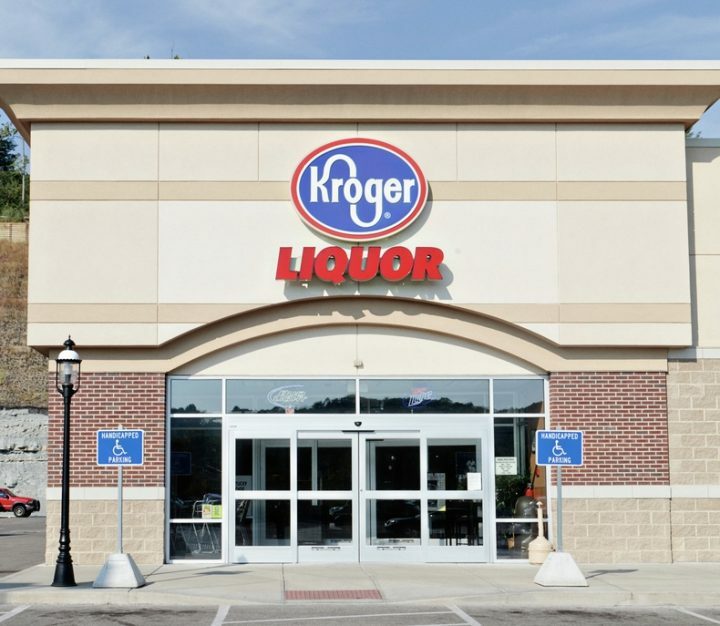 A selection of wines will be available for delivery in 13 states and Washington, D.C.
Cincinnati-based grocer Kroger Co. has launched Kroger Wine, a new wine delivery service. Kroger Wine offers consumers a selection of wines from California, Italy, France, and Spain in 6- and 12-bottle allotments, priced between $11-$17 a 750-ml., or around $70-$100 a 6-pack and $130-$190 a case. Customers can buy in one-time shipments or join Kroger’s wine club and receive 12 bottles every 13 weeks. Initially, home delivery is available in California, Florida, Idaho, Louisiana, Nebraska, Nevada, New Hampshire, New Mexico, North Dakota, Oregon, West Virginia, Virginia, Wyoming, and Washington D.C. California-based Drinks Holdings Inc. sources the wines in partnership with Kroger.